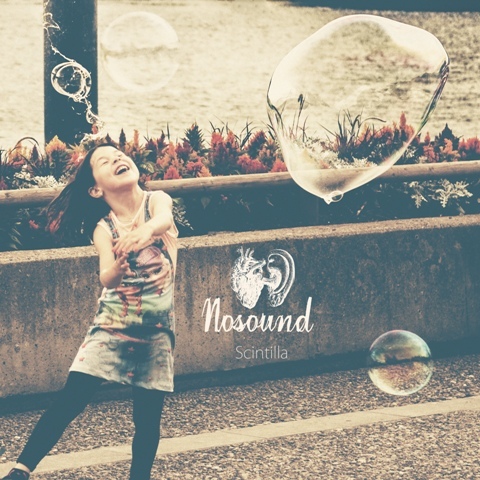 Nosound have come a long way since their humble beginnings as a solo project of main man Giancarlo Erra. 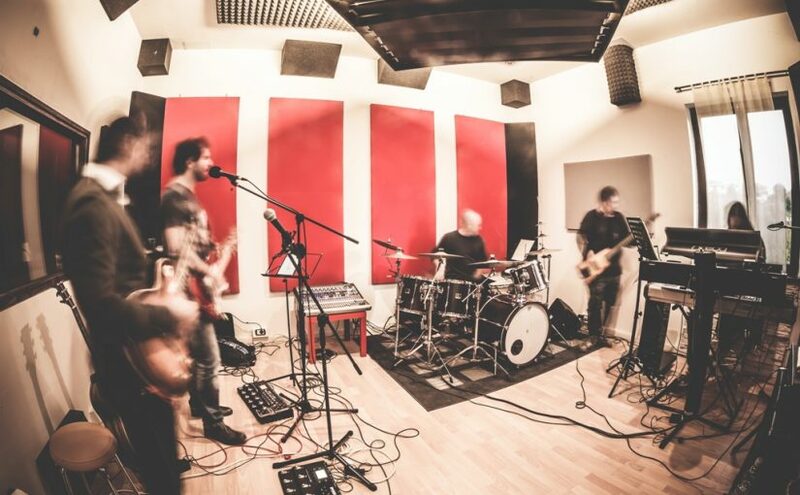 Six studio albums along with the odd EP and live CD/DVD have seen them hailed as one of the most interesting up and coming alt/art rock bands in Europe. Nosound inventively combines influences from ’70s psychedelia, ’80s/’90s ambient and contemporary alternative and post rock. There are times when you bemoan the absence of the lush chords and wonderful orchestrations of the previous albums, especially ‘Afterthoughts’ and ‘Scintilla’ and, to my ears, some tracks that just don’t work at all. However, at other times, it’s minimalist feel and heartrending simplicity is painstakingly beautiful. The highlights of the album are the wonderful, ethereal sounding shelter, my drug, this night and saviour, four tracks where the band’s desire to take the stripped back route works just about perfectly, leaving you with a feeling of whimsical, melancholy delight. The slow burning desire of at peace works particularly well, all the pent up desire burning under the surface but never allowed to break free. The less is more approach works less well on ego drip, don’t you dare and weights, all good songs but just lacking that spark I have come to expect from this band. I just cannot get into growing in me and defy at all, I’ll just leave it that they are not my cup of tea. So, overall, I have to say that I was a little disappointed with the new album. I always applaud a band’s desire to progress and change, that is the lifeblood of music but, for me, there is just too much pared back minimalist style on the album. The good tracks are very, very good indeed but they don’t quite make up for the others. It is by no means a bad album but the change in direction just doesn’t fit with my musical ethos. 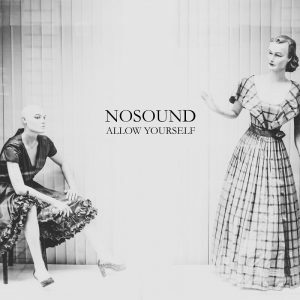 Nosound’s 2018 studio album Allow Yourself finds the band in a new space once more having grown alongside their evolving and borderless label Kscope. 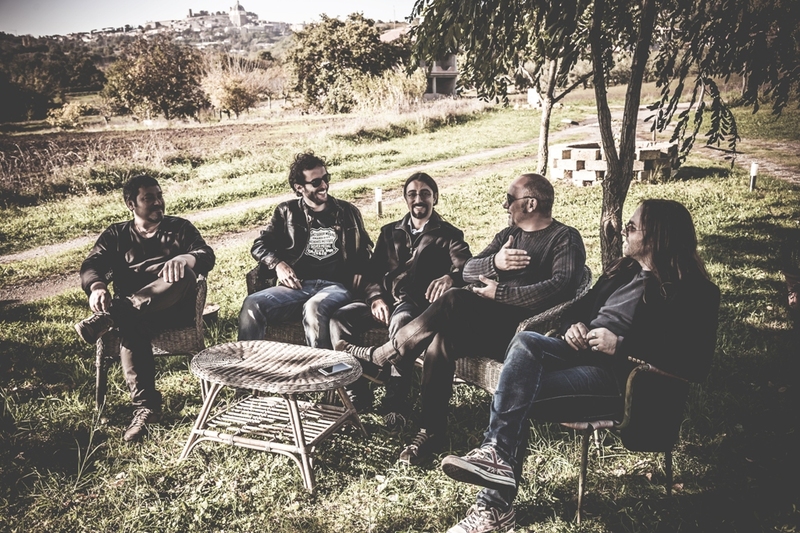 The new material is a stripping back of what has come before, and its inspirations are in a different field altogether, based on founder and songwriter Giancarlo Erra’s own shifting interests. 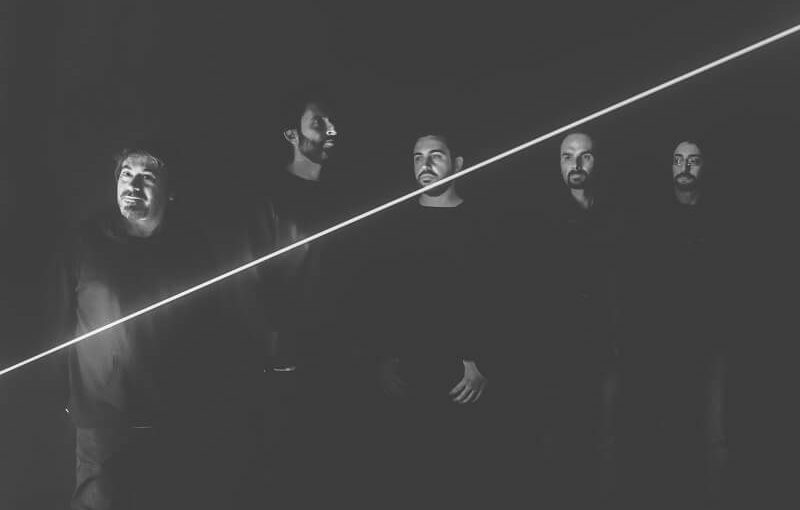 Scintilla (2016) began the process and Allow Yourself takes the band’s minimalist vision even further, incorporating elements from The National, Notwist, and Portishead, alongside an approach to mixing inspired by Bowie’s Blackstar and Radiohead’s A Moon Shaped Pool. Allow Yourself was recorded at Erra’s The Bench Music in Norfolk, with additional recording in Rome at Binario2. Songwriting, engineering, mixing, production, mastering and artwork has been handled by the frontman, which has resulted in a coherent message in the band’s new work. LP –presented on audiophile 180g heavyweight ‘Crystal Clear’ vinyl in a reverse-board gatefold sleeve. Digital – available on all major download and streaming services, as well as select HD 24-bit download services, as both a standard mix and binaural mix. Pre-orders through the Kscope Store will receive an exclusive signed postcard & wristband (till stocks last), immediate download of the first single Don’t You Dare and, on release date, the full album as mp3, uncompressed binaural mix & FLAC 5.1 surround sound mix. I write reviews and run this website purely for the love of music. I don’t get paid for anything I write or publish and this bothers me not one iota. I am a music lover and I feel it is my mission to expose as many people out there as I can to some of the wonderful, awe inspiring, life affirming songs that are created mostly to be heard and to enrich people’s worlds. Hopefully this will mean that they will then support the artists by buying the music or sharing it with even more people which will enable those musicians to carry on their creative endeavours. A musical Circle of Life if you like. This could be upbeat music that just puts you in a really great mood or music written specifically for the love of life. When I’ve had a major upheaval in my life I like to listen to music that soothes my soul and calms me down, cathartic songs that can take the worries and strains of real life and just smooth them away to ease me into a place of calmness. 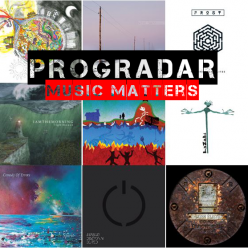 I’m not bothered about genre, it is the music that speaks to me the loudest that I want to hear and, more often than not, it’s one band who my radar zeroes in on…. 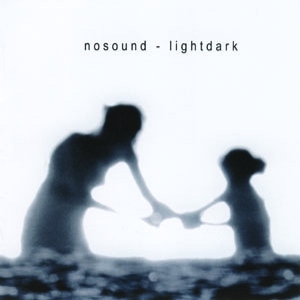 Italian alternative band Nosound started as a one man studio project in 2005 by Giancarlo Erra, but has since grown into a five piece band, evolving into something unique, focused and powerful. The music is evocative and intense, with personal songwriting. 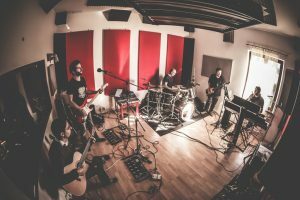 Influences range from Pink Floyd to Brian Eno, from Porcupine Tree to Sigur Ros, passing through rock and electronic/ambient. As well as Giancarlo (vocals, guitars, keyboards), Nosound is Marco Berni (keyboards, vocals) Alessandro Luci (bass, upright bass, keyboards) Paolo Vigliarolo (acoustic & electric guitars) and Giulio Caneponi (drums, percussions, vocals). I discovered the band upon the release of their 2013 album ‘Afterthoughts’ and I was immediately bowled over by their particular type of widescreen melancholia and wistful imagery which really struck a chord with me. This led to the discovery of their back catalogue including such gems as 2013’s reissue of the wondrous ‘Lightdark’, a remaster of the album originally released in 2008. Their trademark symphonic lushness and winsome ennui really suited many of my moods and I almost felt reborn and pulling free of the trappings of a painful life after listening to the music. After barely containing my excitement, I ploughed on to see what we had coming in store for us. 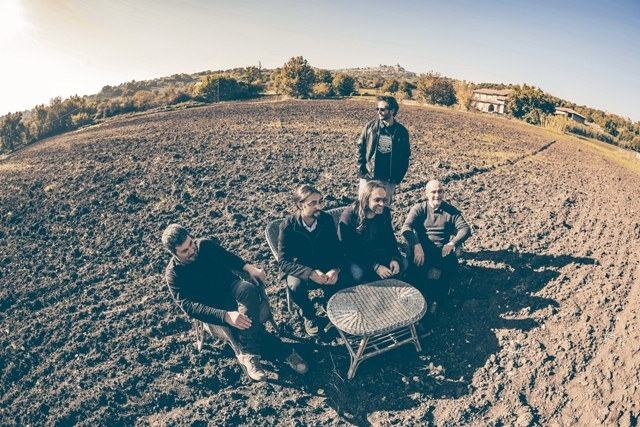 Featuring guest appearances from Anathema’s Vincent Cavanagh and acclaimed Italian singer Andrea Chimenti, ‘Scintilla’ is inspired by personal upheaval and a desire for change and is a wholly new musical and visual approach for Giancarlo Erra’s ever-evolving band. Cellist Marianne De Chastelaine returns tot he fold but, this time, in a more free-flowing and improvisational capacity. “The intention with ‘Scintilla’ was to do something a bit more different than previously and illustrating more vigorously what Nosound is today. During a decade of activity, my listening tastes have shifted gradually towards a more simpler, more direct music with an intimate character that still retains a certain richness and detail in sound. This latest work marks the beginning of the second phase of Nosound’s fascinating career. Low key and almost under the radar Short Story makes a very unassuming entrance. Delicate piano, lush soundscapes and an almost ethereal vocal immediately set the tone and calm any rushing heartbeats. With an almost organic creativity to the music, it seems to have a life of its own as it wistfully drifts across your psyche with its gentle sonic palette. Last Lunch immediately takes on a more melancholic and dreamlike note, the music being the tapestry upon which the vocals paint their temperate scene. Initially a paragon of self-control and emotional depth, it really touches you deeply, the wondrous Cello is particularly emotive and touching. 7 minutes of laid back, low key and yet deeply stirring music has an ultimately cathartic outcome and I find myself afloat upon a sea of my own dreams and aspirations. I saw Nosound play live at The Resonance Festival two years ago and can still remember how much of himself Giancarlo puts into the songs as he sings them. They are part of him and come from the depths of his very soul. As the song comes to a close you feel you have been through quite an emotional journey and are all the better for it. There is a whimsical feel to the opening of Little Man, nostalgic and playful, as the chiming keyboards resonate. It soon opens up into a much more mature track as the soothing strings and heartfelt vocals stir up emotions deep in your psyche. The way the drums are delivered is relaxed and composed and the Cello, once again, provides moments of pure indulgence. A sinuous soundscape is created that leaves tendrils of thoughtful contemplation floating around in your mind, the meandering guitar playing is another highlight of this reflective song. In Celebration of Life sees the first contribution from Vincent Cavanagh and the introduction is as sonically intimate as they come, small pearls of musical delight surround you and leave you in a tranquil state, musing what is to come next. More verdant strings continue the meditative mood. The whole musical vista that is laid before you is celestially sublime and, when the vocals begin, all breathy and gossamer like, the spell is set and you are caught right in the middle of a thing of utmost beauty. The exquisitely heart-breaking solo is absolutely amazing and strikes you right in your heart, a song of pure delight and wonder. Sogno e Incendio was co-written, and is sung by, renowned Italian singer Andrea Chimenti, it is serenely intense and full of a deeply felt passion. The vocals are delivered in such a fashion as to leave you hanging on every word, whether you understand them or not. The musical accompaniment is classically superb and compliments Andrea’s voice perfectly, it is like a melancholy lament but is oh so beautiful, painfully so in places. The Italian language, especially when sung, is a thing of charm and grace and I am left with a feeling of utter bliss as the elegant guitar floats around your mind. The trancelike Emily is like wisps of cloudlike delights that fleetingly leave an impression on you before moving on, transient and ephemeral notes of music that leave you in a dreamlike reverie. It is surreal but in an exquisite fashion and tugs at your heartstrings all too briefly before departing to who knows where. Cavanagh returns for The Perfect Wife, a mournful and somber track which wears its heart on its sleeve. There’s a deep lying and potent passion at the core of this powerfully compelling song, the ardent sentiment is clear in the fervor of the vocals. The somber and forlorn music is incredibly emotive and fills you with a sorrowful empathy, the Cello seems to become animate and alive with its own character and draws you even further into this dark and plaintive story. These musicians leave nothing behind and exhaust you with their intensity and ardor, as impassioned a track as you will hear this year. What appears to be an alluring love song at first with its tender piano and fragile vocals, Love is Forever soon reveals its unexpected sarcasm in the cynical lyrics yet you can never get away from the fact that this song has style and artistry at its heart, quite a conumdrum. I just let the winsome music wash over me and enjoy its cathartic powers. Evil Smile is an elegantly charismatic track that takes you on a meandering journey through a wonderful acoustic soundscape, the organic feel is increasingly evident in the flow and texture of the vocals and the hypnotic music, especially the strings. The trance-like instrumental sections leave you mesmerised, only recovering when the introspective voice of Giancarlo wakes you from your musing state. The final title track Scintilla takes all that has come before and amalgamates it into something even more divine. A fantastical musical journey where you are the only passenger and there is a musical universe of a myriad opportunities in front of you. Hesitant and slightly unsure, it takes small steps before the halting vocals draw you in and the journey commences for real. A song (and, indeed an album) worth listening to with headphones on and silence around you to pick up every tiny nuance and subtlety. Enjoy a fine wine and just relax as this seraphic track cleanses your heart and soul and encourages the deepest parts of your very being with its almost heavenly grace and charm. Not so much a leap into the unknown as a slight re-imagining of who they were before, ‘Scintilla’ is more than just a piece of music or an album of new songs. It alters your state of mind and your very essence and you come out of the other side feeling a better and more complete person. 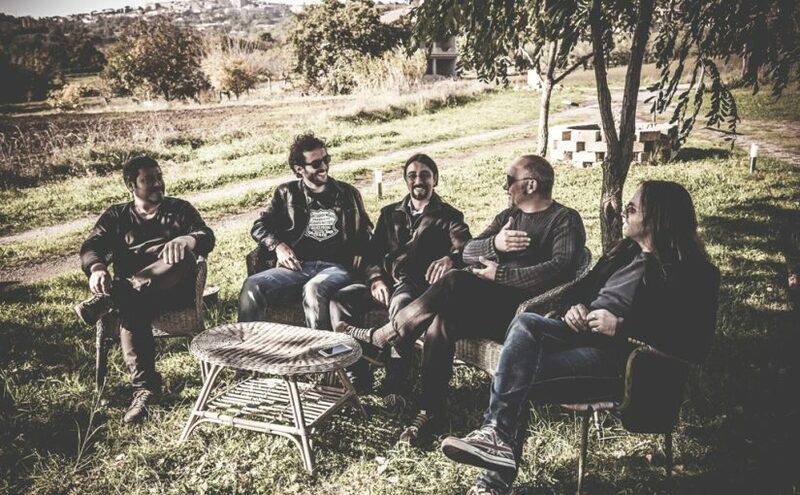 That Giancarlo Erra and Nosound can achieve that is testament to their amazing songwriting skills and musical ability. I implore you to buy this album and, as soon as you can, see them perform it live, I promise you will not be disappointed!